🌼Spring Session B class starts Wednesday, March 27! 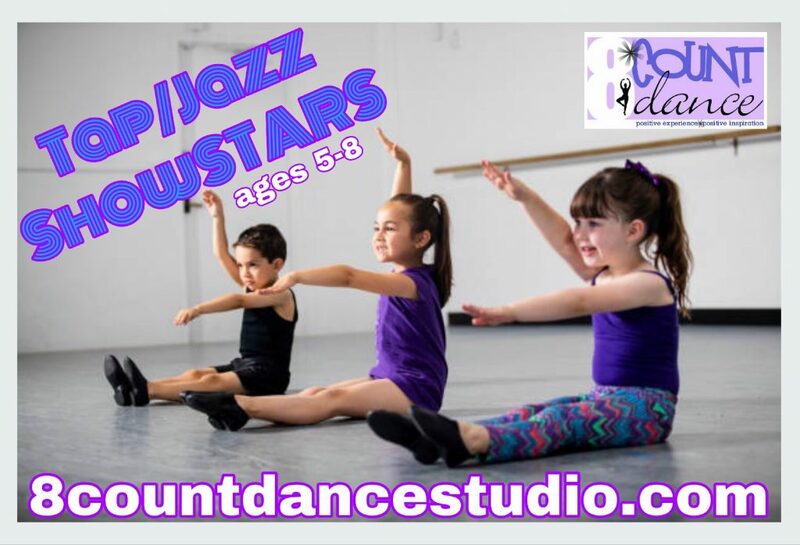 💫This class is perfect for the dancer who has taken at least a year or more of consistent dance. Students continue to master Al Gilbert Grade 2 tap and jazz programs. The session will end with our Spring Recital on May 25!